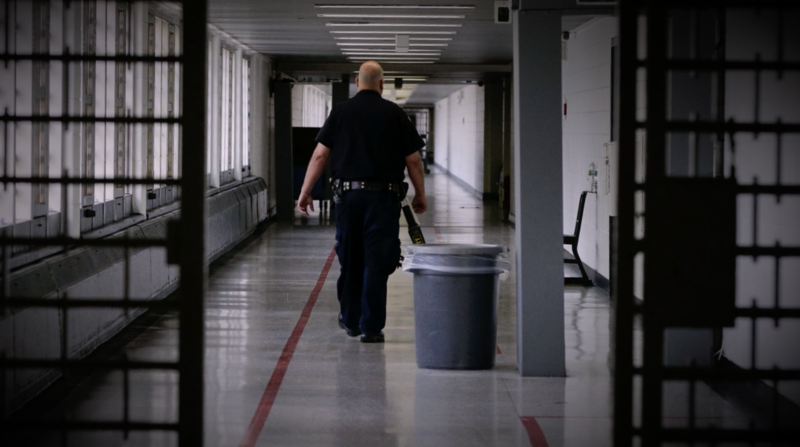 Please join us on Sunday May 5th, 2:30 – 4pm for a screening of short film After Rikers: Justice by Design, followed by a panel discussion and audience Q&A. 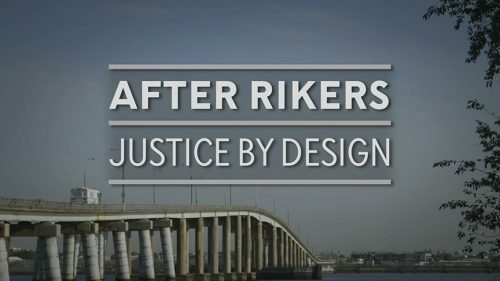 AFTER RIKERS: JUSTICE BY DESIGN: is a new short film produced by Public Square Media that explores the vision for community-based jails that New York City plans to build as part of its efforts to reform the criminal justice system and significantly reduce incarceration in the city. The City’s overarching goal is to reduce the head count of people in pre-trial detention from almost 10,000 to 5,000 and close the jail facilities on Rikers Island. The panel discussion will also feature two guest speakers from the Free Verse poetry project. Operating at probation centers throughout the city, Free Verse turns waiting time into creative time, helping formerly incarcerated people tell and reclaim their stories. Free Verse will be organizing an exhibition in the Queens Museum Community Partnership Gallery this December. Please be aware that because of Cinco de Mayo celebrations in Flushing Meadows Corona Park, parking will be limited. Please account for additional commute time to the Queens Museum.